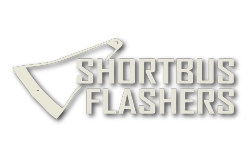 clients into repeat customers for life. 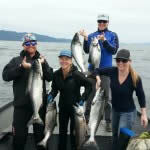 Jason Lewis We fish the Columbia River, Willamette River, Wilson River, Trask River, Nestucca river, Sandy River, Tillamook Bay and the popular Buoy 10 Fishery We believe booking a fishing charter / guided fishing trip should be a great experience. 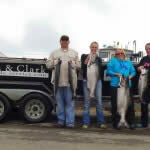 Lewis and Clark Fishing Guide Service works along side many of other Oregon Fishing Guides and are able to accommodate all sizes of groups, from very small to large. 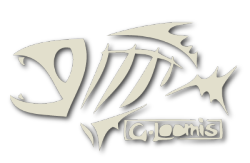 We fish G Loomis Rods, Shimano Reels and Shortbus Flashers. 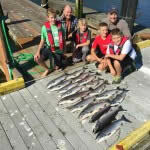 We are constantly networking with other fishing guides so we will know where the fish will be & the best way to catch them with the tides and water conditions at hand. 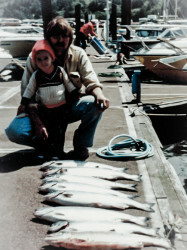 Anglers of all ages & experience levels are welcome anytime. - Call or Text me Jason 503.858.2699 or Catherine at 503.347.9690 or fill out our Book a Trip form, I will get back to you quickly with my availability. From the time he was a young boy, Jason Lewis has had a love of the outdoors and all things sports related, whether it was hunting and fishing from the time he could walk with his grandfather, father and uncles, or the grit and character to develop himself into a First Team All-State (Churchill HS), All Northwest (SW Oregon CC) and All-Big-Sky Conference (Eastern Washington Univ) basketball player. 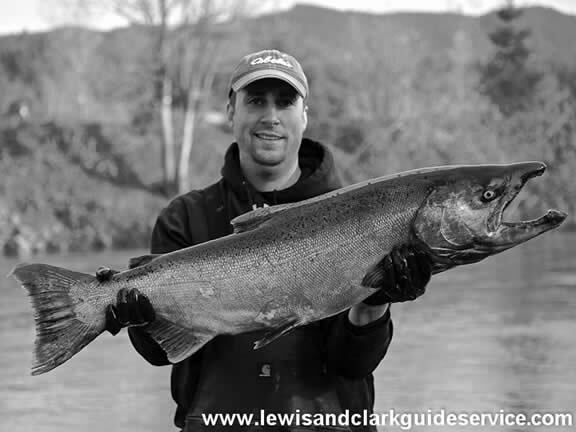 Jason has used that same love and determination to develop himself into a premier fishing guide, tirelessly studying the waters and fish habits of the Columbia, Willamette and Tillamook river systems. His vast knowledge of fishing, wonderful personality and determination to work hard for you makes any day on the water with Jason a great day. 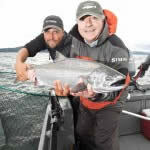 Have questions about booking a fishing trip? 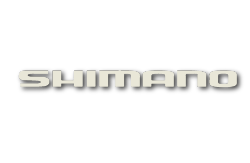 Call or email anytime for more details on my open dates and for any info on the areas I fish.